China won't develop itself at the expense of others, China's development won't pose a threat to any country, said Xi. China will continue to advance its Belt and Road Initiative, and strengthen exchanges and cooperation with other countries in the world, so that the reform and opening up of China will benefit all mankind. The shared future for all mankind will shine brighter in every corner of the world. The CPC and its leadership are the defining features of the socialism with Chinese characteristics. 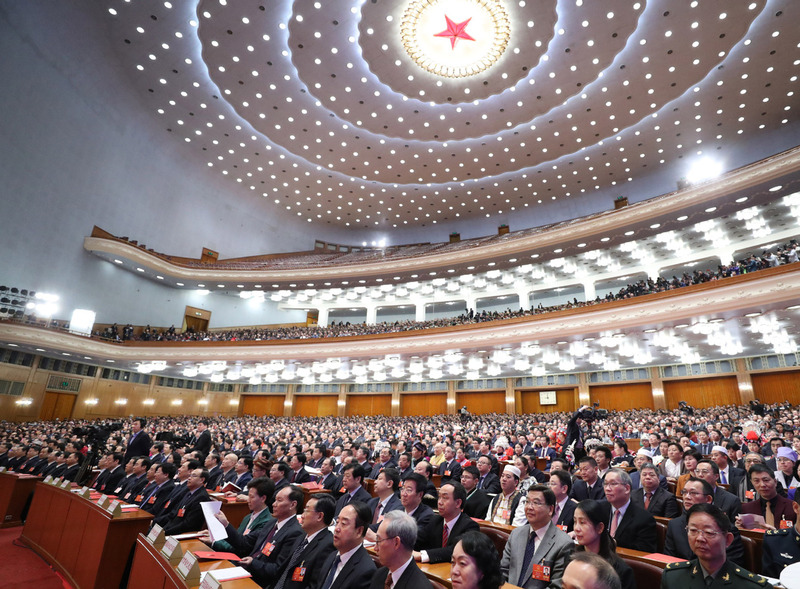 The CPC is the supreme leadership of the country, and it is also the fundamental guarantee of achieving the rejuvenation of the Chinese nation. To assume the responsibility of leading the people in conducting a great socialist revolution, the CPC should be able to continue itself with the revolution. Under the leadership of the CPC, and thanks to the hard work of past seven decades, our country has striven, taking a brand new look in the east of the world.